I never grew up saying my prince charming was going to be a skier. When I was little, I was really more concerned that he be ready to take me to a ball at a moments notice – glass slippers in hand. Just like dreams, things change. I grew up, met a lot of different people, and eventually fell in love and not with a dream, but with a guy. 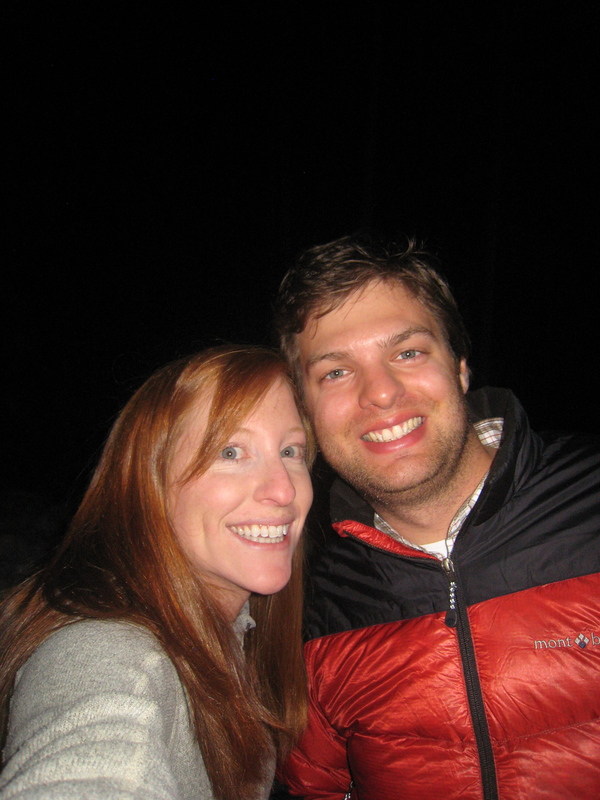 I met Stefan at a dude ranch in Wyoming when we were working there in college. He was a wrangler, I was a kids counselor. He had a beer, and I was thirsty. It was simple, but it worked. 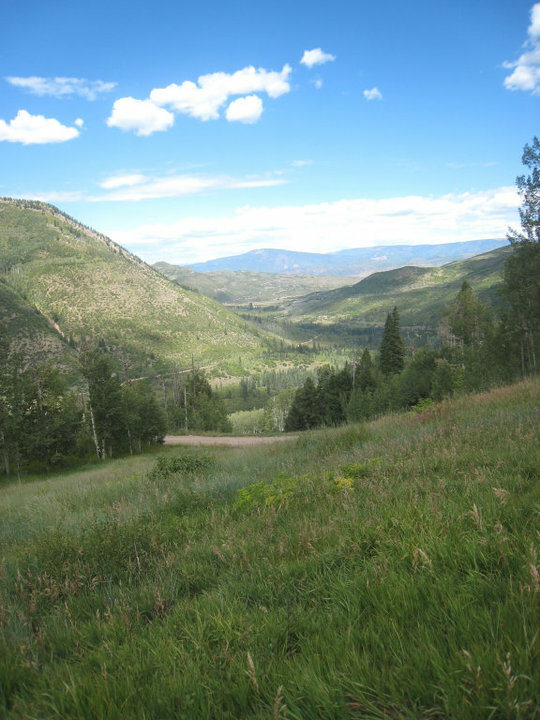 I never put qualifications on the relationship like “he must be this tall,” or “he must be interested in skiing.” In Wyoming – those things were unimportant and I was much more concerned with how I could see him at the end of the summer. Perhaps not caring about his skiing abilities then was a good thing. I just lucked out when that winter he came out to Colorado and skied me under the table. If you don’t meet at a ski resort or in the backcountry, or in a bar in Boulder for that matter, these things have a way of impressing you. Especially when your entire family are skiers and it runs through our blood like wine. Stefan was a skier and I was hooked. 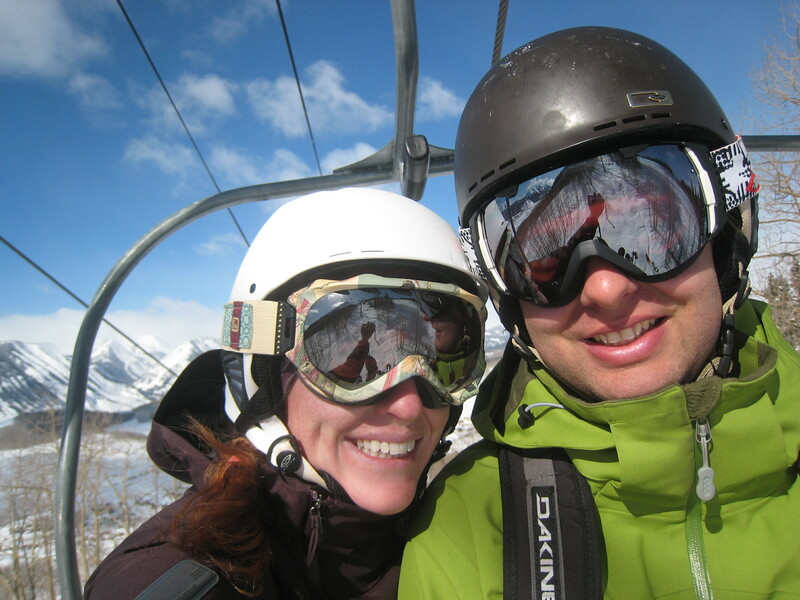 for years and I know now that I married a skier because of what being a skier means. He’s passionate. He’s driven. He’s smart. He’s curious. And he loves sharing these things with me. He’s all of these things because he’s himself, but he’s also all of these things through being a skier. Now, I know that it wouldn’t have mattered if my prince charming couldn’t ski. Although, it might have been a rough patch if I would have had to teach him. The only balls I’m going to now are the ones that involve chairlifts and bloodies at the base – and it’s just how I like it. Getting back into the winter mindset and back into the industry, Morgan Bast explains her hopes and wishes for the season ahead. Congrats to Lindsey Vonn and Julia Mancuso for getting gold and silver (respectively) in Women's Downhill at the 2010 Winter Olympics in Vancouver! Mr. Mini-SkiDoo at Monarch Mountain, December 2009. Welcome to Mountain Girls! Interested in being a contributor? Have a suggestion as to what you'd like us to cover? Want to learn more about what we'll do with this blog? Let us know and we'll try to help.